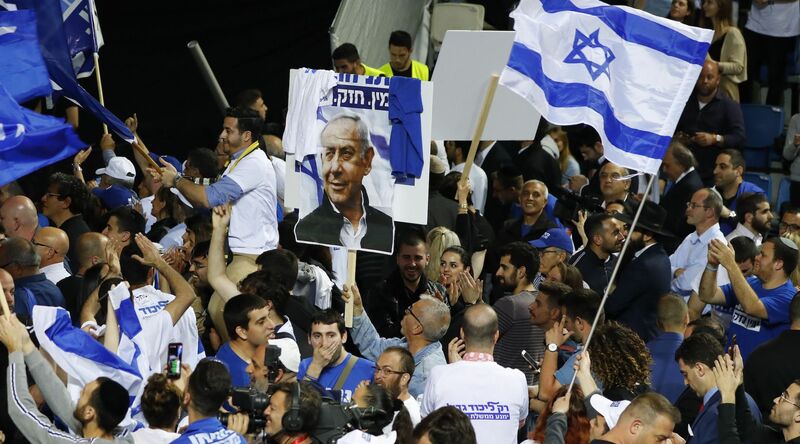 Israel’s general election on April 9 provided a pretty clear conclusion to a largely negative campaign. The probable result is that Benjamin Netanyahu will form a right of center government as he starts his fifth term as prime minister. Aside from that bare-bones conclusion, there are a number of observations to be made with implications for the future of Israeli politics. Probably foremost in observers’ minds is the question of whether Netanyahu will serve out his term in office or whether he might well face a term in a much less hospitable environment than the Knesset. Indeed the three possible criminal indictments that are hanging over him lead to considerable uncertainty about the future of Israeli politics. Should he be forced to resign in the next year, would his government be able to hold itself together with another Likud legislator at the helm? Or would there be a shakeup and possibly even new elections? There are so many imponderables in the situation that it would be imprudent to speculate about the answers to such questions. Nevertheless, many worthwhile observations can still be made in the aftermath of the election. One of the messages driven home by the results is that voters again demonstrated pretty clearly that they lean to the right. Likud’s main opponent, the new Blue/White party of retired Lt. Gen. Benny Gantz, did almost as well as Likud but has no clear path to forming a government. More importantly, the Blue/White campaign, while officially centrist, reflected a strong security concern not much different from Netanyahu’s. Since security and the related question of policy toward the Palestinian conflict remain the central focus of Israeli politics, Blue/White’s success in falling only one seat behind Likud accentuates the weakness of the Zionist left. The two left of center parties, Labor and Meretz, garnered only ten seats between them, a far cry from times when Labor was the leading party. Two Arab parties earned another ten seats, bringing the likely opposition to a total of 55 of the 120 Knesset seats. But that opposition is dominated by the centrist Blue/White, with the left and Arab parties consigned to a minor role. This confirms the sea change that has taken place since 1999 when Labor last won an election. The Left/Right rivalry that characterized Israeli politics from the early days of statehood until about 2000 has been replaced by a Center/Right rivalry, but with a generally weak center. Thus a key question in the election’s aftermath is whether Gantz’s center can solidify its position as a real force in politics or whether it too will fade. Of the many centrist parties that dominated the landscape of Israeli politics, only Yair Lapid’s Yesh Atid, formed for the 2013 election, has demonstrated staying power. Lapid allied his party with Gantz for this election but was relegated to a secondary role behind the former chief of staff. It is legitimate to ask why Israeli voters now appear to lean predominantly toward the right or center-right. It has to do with the perceptions that leftist – and in some cases even centrist – policies concerning the Palestinians and the possible resolution of the Israeli-Palestinian conflict had not been successful. Indeed they are widely regarded as failures, especially with regard to security. The effects of terrorism, intifadas, and the public perception that the Oslo process, Camp David negotiations, and unilateral withdrawal from Gaza had all been unsuccessful combined to encourage voters to lean right. Likud has not had an unblemished security record, but it is perceived as doing a more effective job in an environment where voters doubt that the Palestinians genuinely seek a peaceful resolution of the long-running dispute. 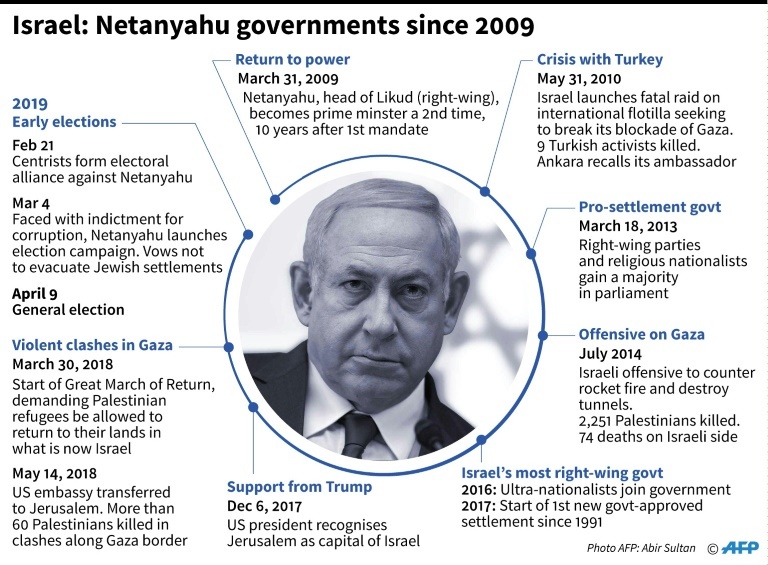 Most Israelis recognize their prime minister’s shortcomings, which have been well documented in the press since before the advent of his current legal troubles. 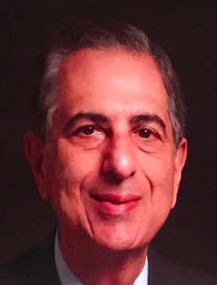 On the other hand, the country has been reasonably secure in recent years, the economy has done very well, and the government can boast of numerous diplomatic and trade accomplishments. Aside from Iran, there are no serious military threats. In many ways, Israel, still young at 71, has matured considerably during the Netanyahu years. The very challenging early years of statehood are now a distant memory as the country struggles with many of the issues that challenge other developed states. Although the new government is not likely to be formed until several weeks from now, it will likely have a comfortable majority in the Knesset. Its policies are not likely to change much from those of the previous government, despite some campaign rhetoric about the annexation of large settlements on the West Bank. It will not tangle with the ultra-Orthodox sector nor challenge its control over many aspects of the religion-state nexus, at a price of continuing to alienate much of American Jewry. 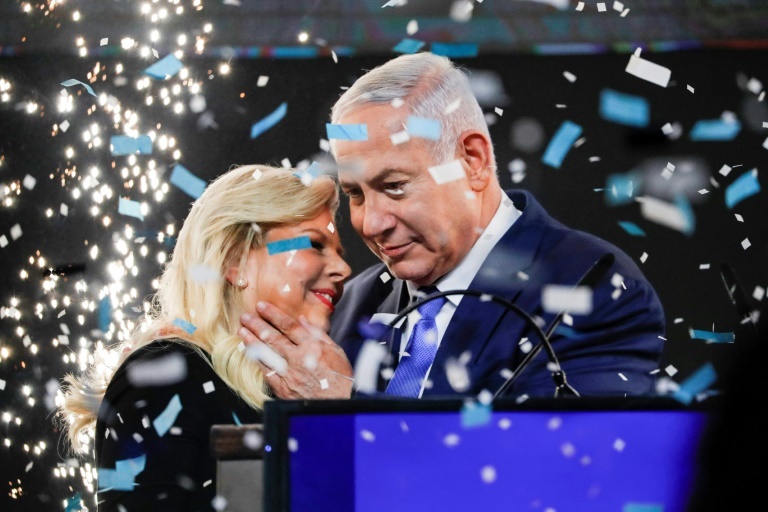 During the final week of the campaign, Netanyahu’s tactical maneuvers contributed to a serious weakening of two parties to the right of Likud such that neither made it into the Knesset. So Bibi, as he is known to Israelis, faces a pretty clear path ahead. The major uncertainties that he will face will be his personal legal situation, the U.S. peace initiative, and the Iran threat. To deal with those challenges, on balance the voters signaled that they prefer the known quantity of Netanyahu.